Here’s a recap of what’s been going on. We got a fun surprise in the mail the other day. 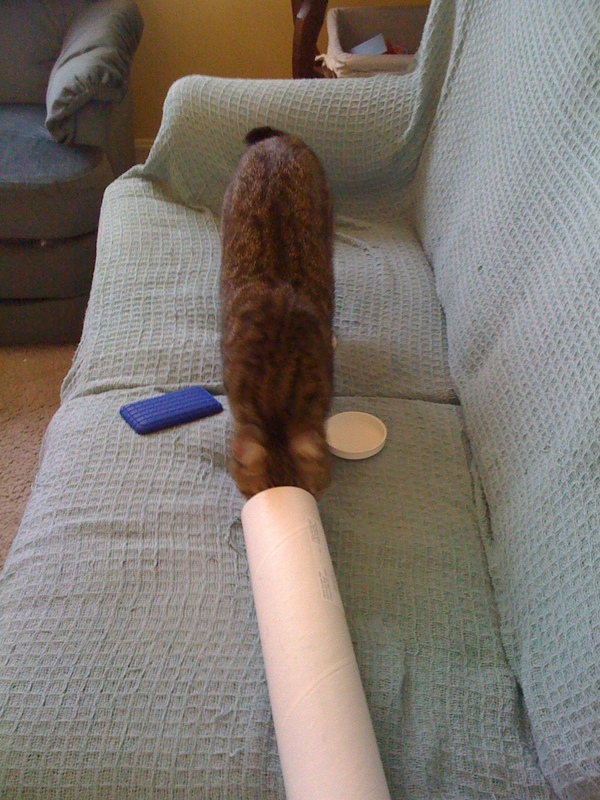 Lexi couldn’t WAIT to see what it was! 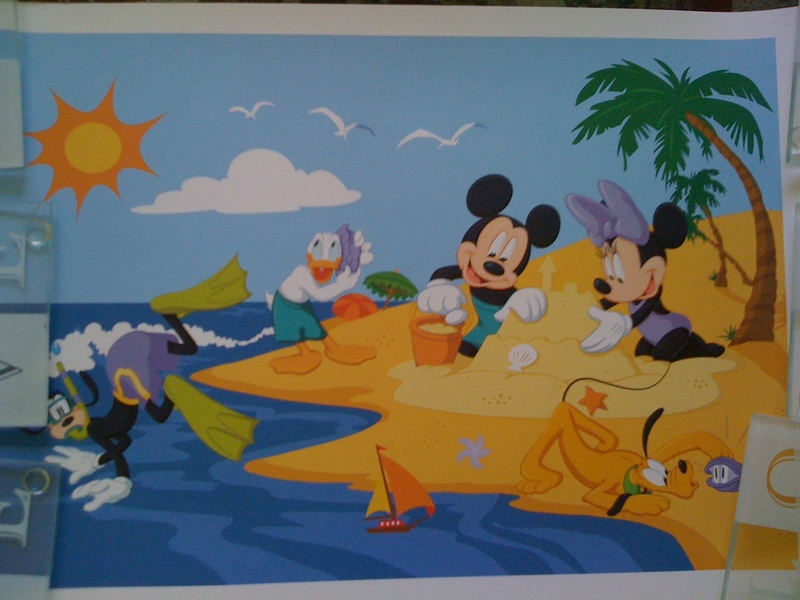 We got a Mickey Poster (I had to put coasters on the side so I could take a picture). We actually got this before vacation but I still wanted to share it! I cannot wait to put this up on my wall! I tried these while on vacation. Not too bad. 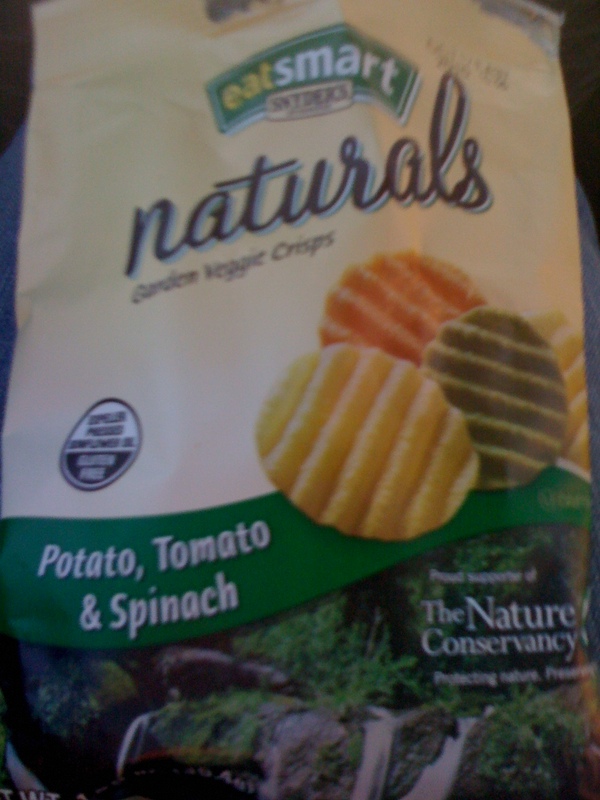 I didn’t really like the spinach chips though. 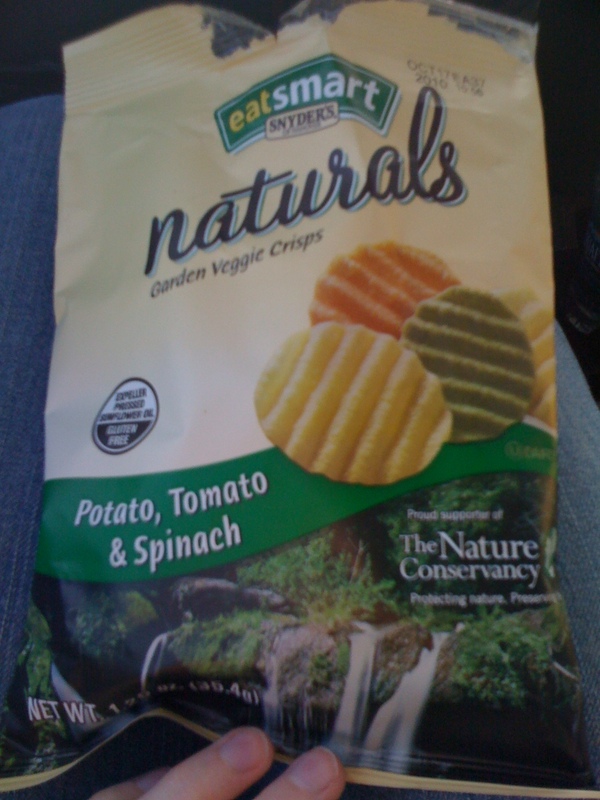 Has anyone else tried them? 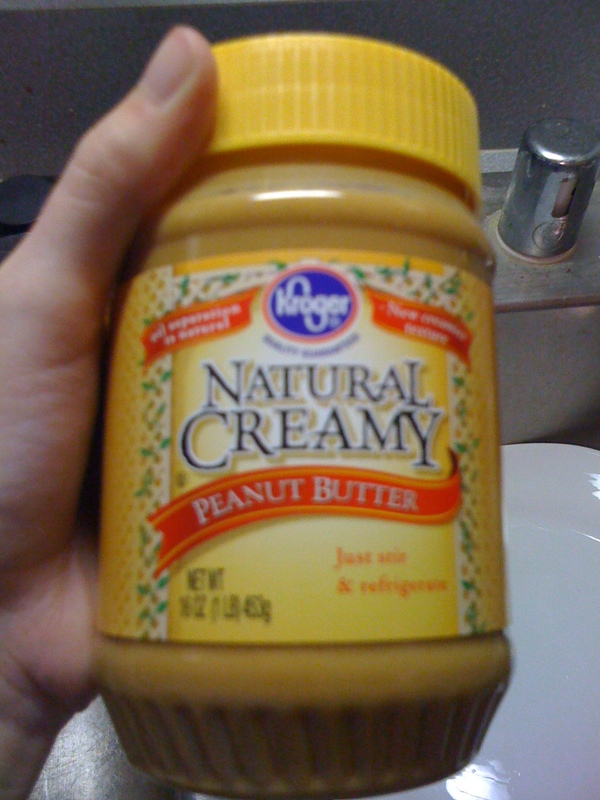 I also tried Natural PB. I got this last night and the hubs couldn’t figure out why I wanted to buy a separate PB. We looked at the ingredients and with sugar and molasses and “some other thing I can’t pronounce” in it, I think my PB won! Mine only has roasted peanuts and salt. The hubs and father in law also put together the grill yesterday. 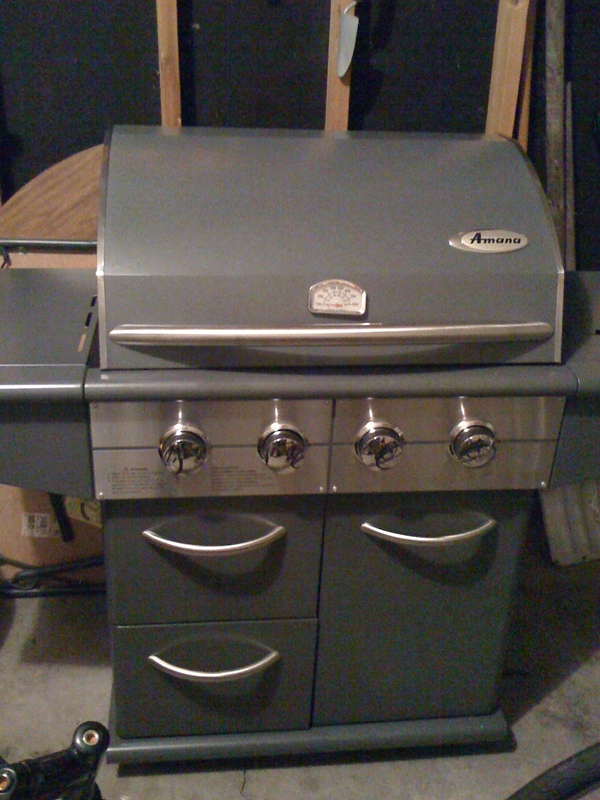 It’s a 4 burner and I can’t wait to bbq on it! We are just waiting for the propane tank and a cover to keep it all purdy! After admiring our work, we looked at the rest of our garage. Just a few months ago, we were able to fit a car in here. 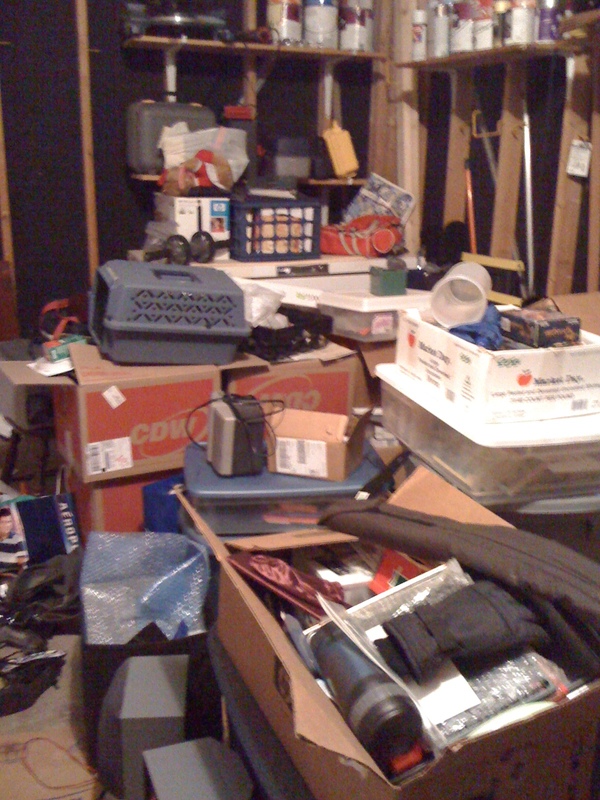 But after both sets of parents finally getting all our stuff out of their houses…it’s turned into a mess. Hopefully when the whether isn’t so unbearably hot we will get to clean this out. Looking through a few of the boxes, I found some old stuff. It was a trip down Memory Lane! 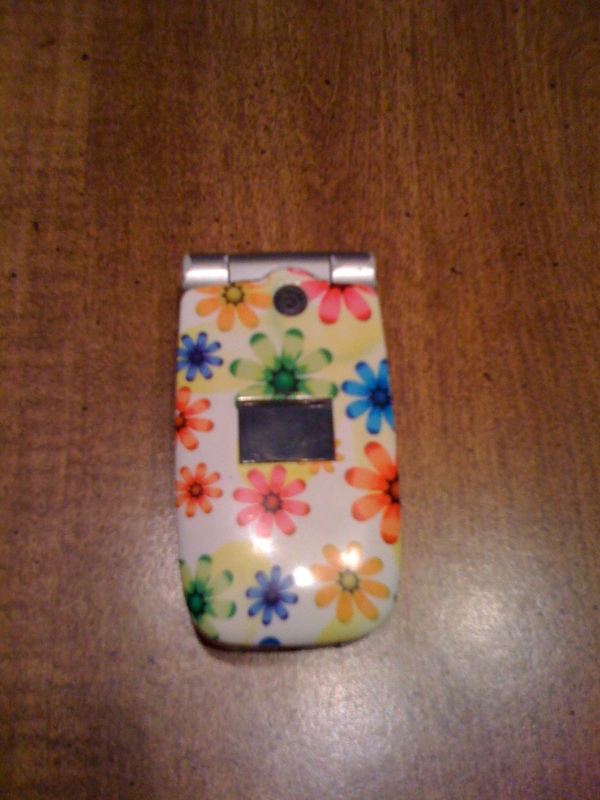 My old high school cell phone. Classy face plate…no? 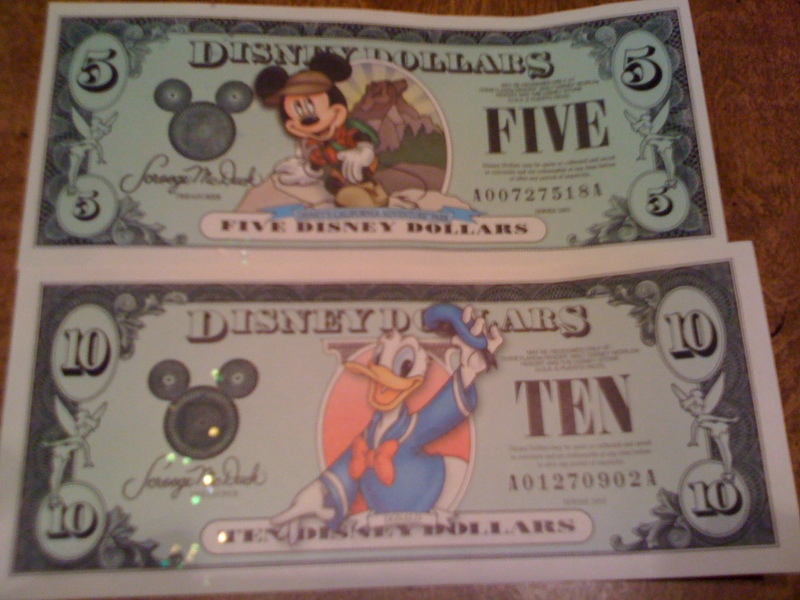 Disney Dollars. I can’t believe they are discontinuing this! 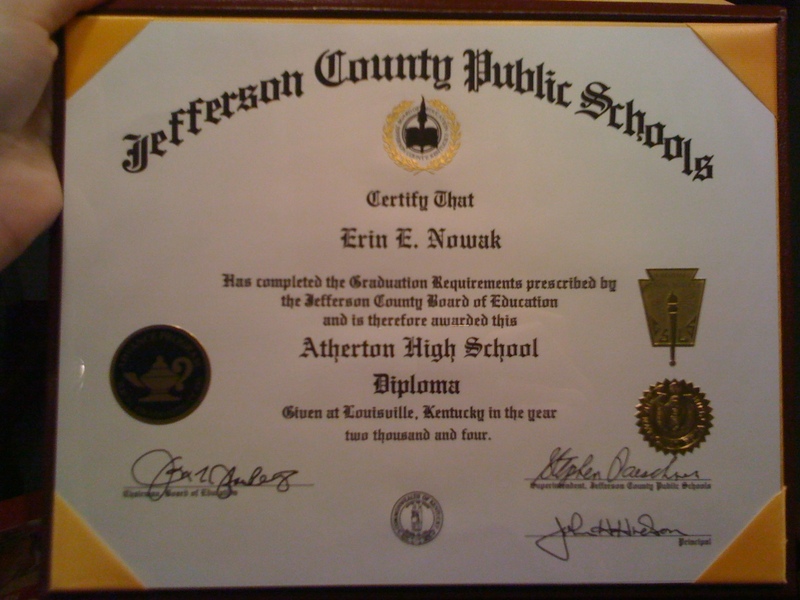 My High School Diploma. Look how smart I was! Advanced Program, National Honor Society, National Beta Club=Nerd! More evidence of my Nerdiness. And my High School letter. I got one for academics! 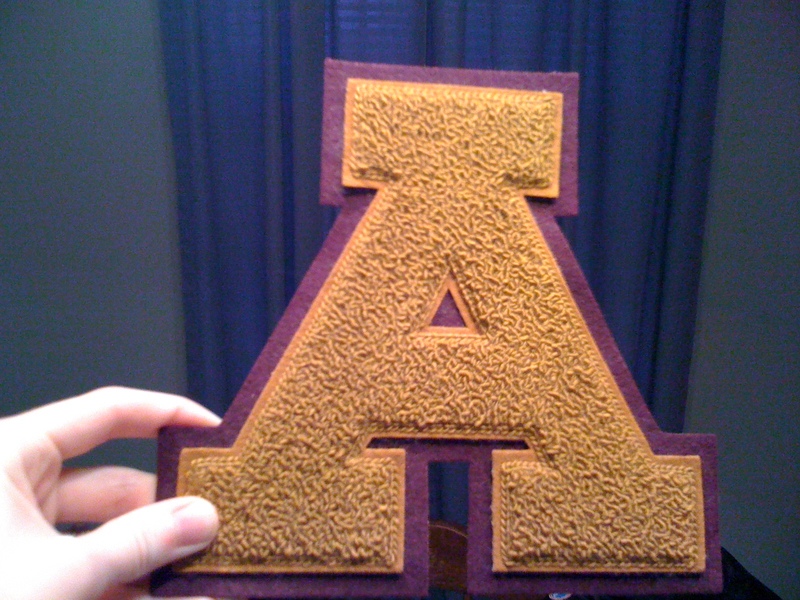 I never got a jacket because they were expensive but I did get the letter. How cool was I? I’m sure I will have a ton of fun things to show you as we continue to clean the garage. But for now…let the nerd jokes begin!